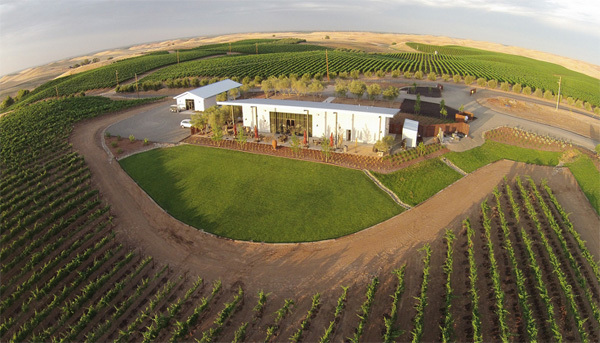 How The Giguiere Family Became The Face Of Dunnigan Hills. Just east of California's Napa County is Yolo County. This Yolo isn't the You Only Live Once phrase that self-justifies kids in their 20's to achieve alcohol poisoning while documenting it on Instagram. No, this Yolo derives from the native Poewin yo-loy, which translates to abounding in the rushes. It features the greatest concentration of organic farmers in California. Within Yolo County is Sacramento Valley, and within Sacramento Valley is the Dunnigan Hills AVA for winegrowing. It's cooled by the Sacramento Delta and San Francisco Bay, giving the grapes a break from the heat, but this place still has less threat of frost than the rest of Sacramento Valley. The Dunnigan Hills region isn't as famous as its neighbors Napa and Lake County, but it's been an official AVA since 1993 thanks to a petition presented by John and Lane Giguiere. John grew up in the 1950's as the son of a wheat farmer and had an obsession with fire, setting numerous things aflame including his father's wheat fields. He also started some accidental fires setting off fireworks with his brother Karl. So you can see how Matchbook Wine Company got its name. The self-proclaimed arsonist was lucky enough to find the love of his life in high-school, and he and Lane were married at a young age. Together they got into the wheat farming business. Broke and ambitious, they decided that they needed to expand their focus beyond wheat so in 1981 they planted a few vineyards. 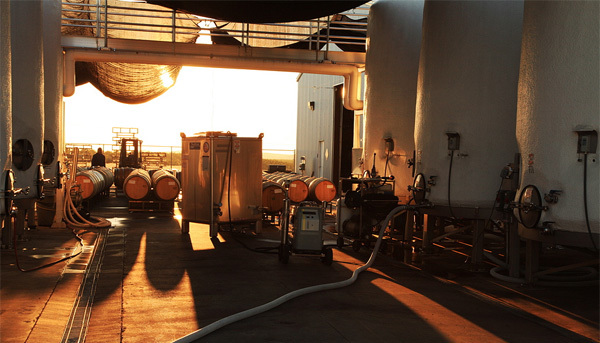 In 1983 they put everything they had into creating a new winery called R.H. Phillips. They scraped by for a few years, living off of credit cards. When they were down to their last "sawbuck" ($10 bill) R.H. Phillps started to see some moderate success, so they continued to expand and try new varieties in their vineyards. Both lovebirds were big fans of Spanish reds and they planted their first Tempranillo in 1988. Then in 1995 they started work on a new brand that would change everything. 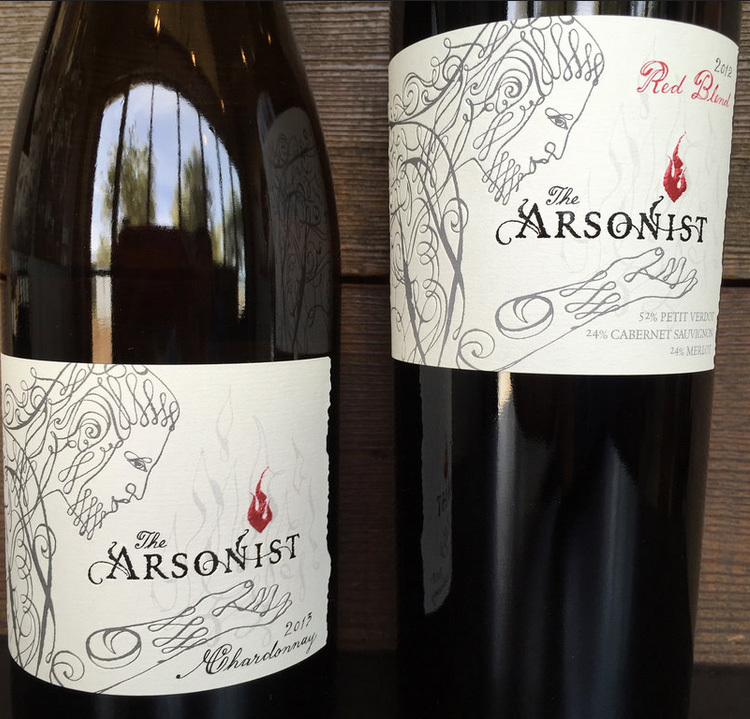 After two years of work, they released a Chardonnay in a long-neck bottle that featured a bear breathing fire on its label. I'm sure you're familiar with it. 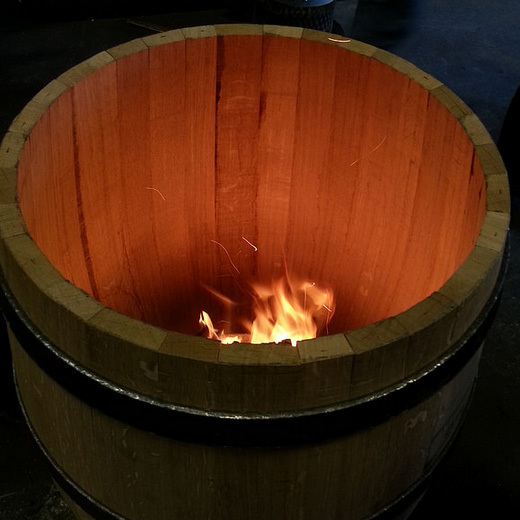 Toasted Head Chardonnay, named after the toasting of wine barrels, was born into immediate success. With such a big triumph on their hands it was time to finally cash in on all their hard work, so they sold R.H. Phillips and Toasted Head to the Canada based Vincor in 2000 with a five year no-compete clause. 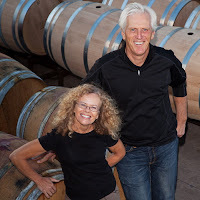 In 2005 they left their jobs as executives at R.H. Phillips and briefly attempted to enjoy retirement, but the wine life was calling to them. That year they released a 2004 vintage of Matchbook that included a Tempranillo, a Syrah and a Block House red blend. Vincor was sold to Constellation in June of 2006. In 2008 the Giguieres broke ground for the construction of a new winery they called Crew Wine Company, named so because they were able to bring back a big chunk of their old crew from R.H. Phillips. Today the entire company goes by Matchbook Wine Company. Dan Cederquist is the Matchbook winemaker. He graduated from the University of California, Davis for viticulture in 1987. He worked at Stag's Leap Wine Cellars and Deloach Winery before coming to Matchbook in 2005. Matchbook Wine Company makes four different lines: Mossback is an old nickname for a farmer, and their Mossback label features Chardonnay, Pinot Noir and Cabernet Sauvignon. They're sourced from Russian River Valley, Chalk Hill and their surrounding Central Coast. Sawbuck (remember Lane and John's last $10 bill?) is their non-AVA-specific California label. It has a Cabernet Sauvignon, a Chardonnay and a Malbec. Chasing Venus is named after Captain Cook's personal mission to study Venus while he explored the oceans of the Southern Hemisphere, discovering New Zealand and Australia. This label focuses on Sauvignon Blanc, and has one from Marlborough, New Zealand and one from Russian River Valley, California. Then there's Matchbook. This label is about the varietals that do the best in the warm climate of Dunnigan Hills: Chardonnay, Cabernet Sauvigon, Syrah, and most awesomely... Tempranillo. Their original plantings of Tempranillo from 1988 were the meh-whatever Valdepenas clone. Today they're constantly expanding their Tempranillo vineyards with the clones from Ribera del Duero, Tinta de Toro and Rioja. A taste of Spain in Cali. I love it. 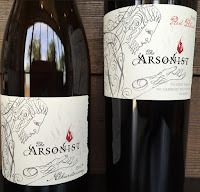 The Arsonist is a subset of the Matchbook label. There's a Chardonnay and the company's first Bordeaux-style red blend. Keeping with the theme of fire, it features Prometheus from Greek mythology on its label. Prometheus was the Titan god of forethought, and he was given the job of creating mortal mankind out of clay. Seeing how terrible the humans lived made his paternal instincts kick in, so he stole fire from Zeus and hooked them up. He was busted and tied to a stake on Mount Kaukasos where, in a constant loop, an eagle ripped him open and ate his liver. Herakles (Hercules to the Romans) eventually freed him. Oh, and the Giguieres also make olive oil. 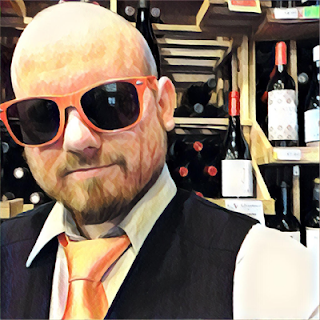 This entire month on TheWineStalker.net is dedicated to Matchbook Wine Company. I'll be reviewing a total of seven of their wines, so everybody get cooled down because it's about to get real hot up in here.